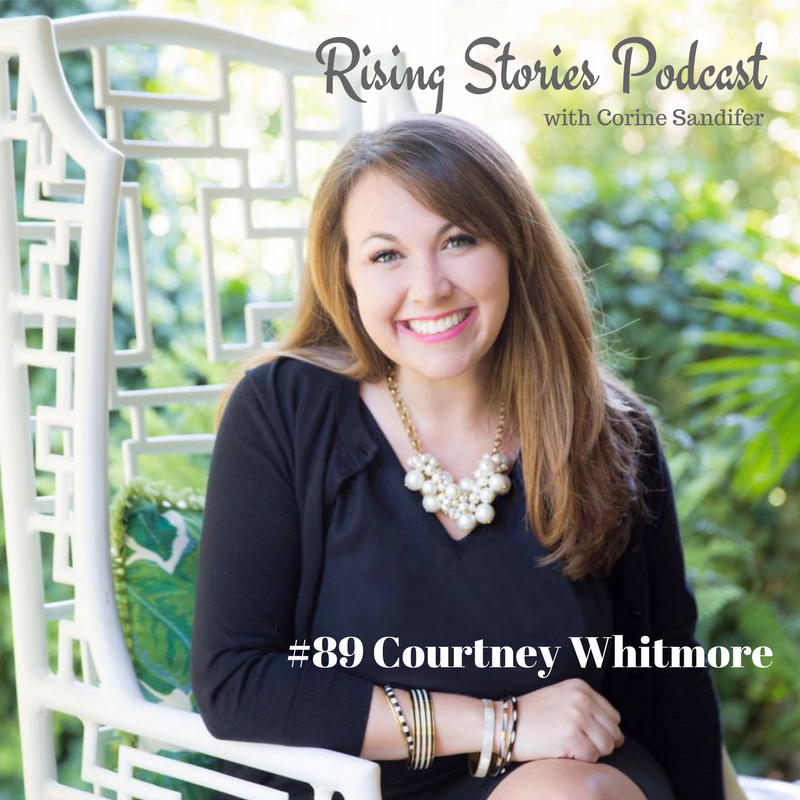 My guest on episode #89 is Courtney Whitmore, lifestyle blogger/party planner on her site Pizzazzerie shares two of the best pieces of advice that will knock your socks off. One thing about Courtney is that she is intentional with everything she does in life. We talk about affiliates, Instagram and she shares a few tips on how to share your own content on social media. Her book Pizzazzerie Entertain In Style is so lovely and worth getting before you plan your next party.